Thank you for everything and I highly recommend this office to anyone who needs braces! Which I already do! Everyone in the office are always very friendly, helpful and knowledgeable. Of course, Dr. Steven Cohen is wonderful! I am writing to express my gratitude for the excellent care my son, Kyle received while undergoing his orthodontic treatment. From the very first visit to discuss the treatment plan, and payment options, you and your staff were courteous and professional. Everything was explained in detail with visual aids to show the problem and how it would be corrected. Through the two years of visits, the staff was friendly and helpful, and even when the office was busy, there was never a long wait. 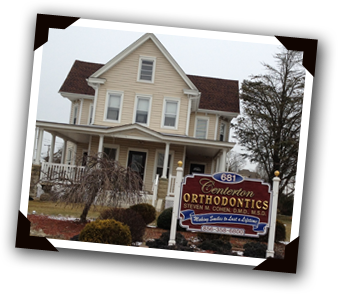 When a problem arose with Kyle’s braces, it was always addressed in a timely manner and the situation resolved. Recently he needed a new retainer which was done thoroughly and quickly. The entire process was comfortable and easy, and Kyle never dreaded going for his visits. All of the hi-tech equipment is great too, but the care and care of the entire staff really stands out to me and my family. Thank you so much for making the process an easy one, and for giving Kyle such excellent care. Dr. Cohen goes above and beyond to help me achieve a great smile with my Damon braces. I would not hesitate to recommend him to family and friends. Thanks again Dr. Cohen for my great smile! I researched a great deal before I decided to get my teeth straightened. As an adult I knew I had to be cautious and find just the right orthodontist. I, literally, interviewed and consulted with several doctors before I found Dr. Cohen. 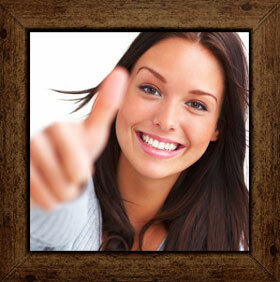 I was hesitant to wear braces for two years but once I viewed the virtual pictures of the pending results, I was sold. This month marks my two year anniversary of being out of braces and I am, proudly, 57 years old! I love my smile so much that I wish I had found Dr. Cohen years before. Dr. Cohen is a professional extraordinaire and his staff is fabulous. My experience with his treatment has been life changing. I have more confidence than ever in my life and sincerely know it is because of the changes Dr. Cohen made in my appearance!